Kathleen Citrus Cheer Body Oil Review* | Kickstarting My Day With Citrus | An All Natural, British & Cruelty Free Skincare Brand! 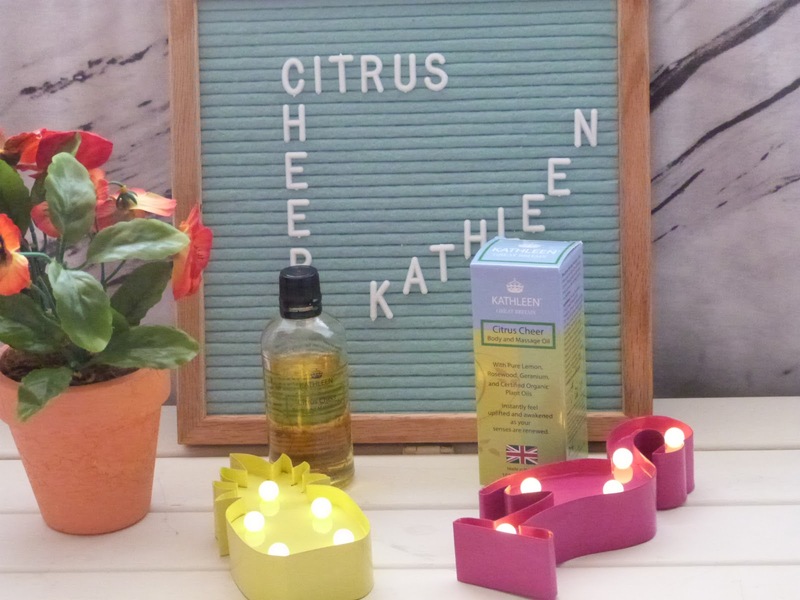 Kathleen is a new premium skin care brand with a passion for natural and organic ingredients. They believe great make-up starts with a healthy glowing skin. Don't worry if you're new to finding out more about skincare as it is never too late to find a routine which works for you and your skin. Kathleen created an exclusive collection of skincare products to enable you to maintain the best functions of your skin. Their aim is to transform your skin's future, enabling you to live healthily and happily in your own perfect rhythm. Kathleen orginiated in one of the most attractive and historic regency spa town - Royal Leamignton Spa and they are proudly 100% British. They are free from Parabens, Sulphates, Alcohol, Synthetic colours, DEA, MEA, TEA, PEG and are also cruelty free. More than just a British skin care brand, Kathleen represent the perfect collaboration of scientific research, experience and advanced technology. They now have 6 fantastic products for all skin types including sensitive skin. each of their products contain high concentrations of active natural ingredients which help to nourish your skin and give you that fresh, dewy glow, to keep you looking beautiful. This is their new and exciting range of luxurious natural and organic body care products, their delicate body care range is designed in three collections to cover every mood. All of their collections contain only the purest and non-clogging natural ingredients and are always scented with pure essential oils that deliver a lightweight, wonderful fragrance. In each fragrance there are two products, a body/massage oil and a bath/shower gel, designed to work in harmony together. 90% of people said a morning shower transformed their entire day in a positive light. Morning showers can help stimulate the lymphatic system and give the body the oxygen it needs in the brain to decrease stress and help to kickstart your day. Baths on the other hand are the best way to unwind and let the stresses of the day disappear. 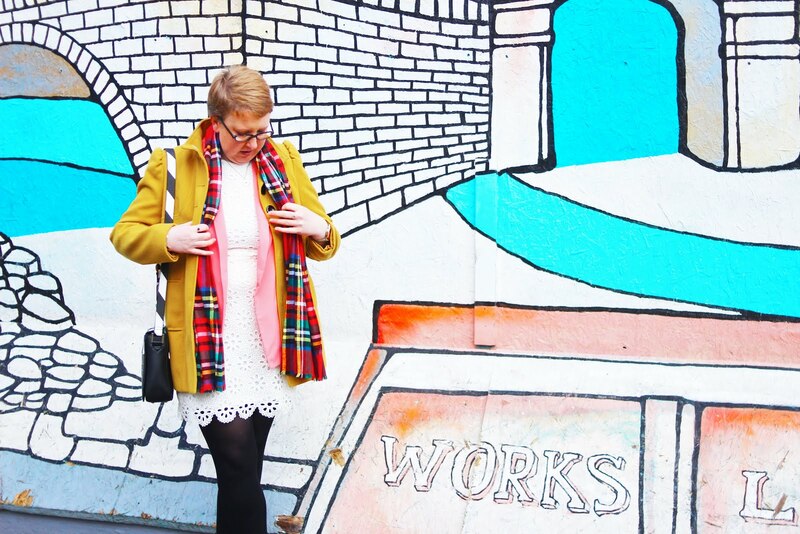 It is so important to take time for yourself these days and make sure you don't lose sight of the work/life balance. Just 10 minutes opens the pore and helps release toxins from your body as well as increasing blood circulation. Inhale clarity with the zest of lemon, spiked with a warm rosewood scent to bring a vibrant, cheerful quality. The floral geranium enhances the feeling of intense citrus brightness. Feel instantly uplifted and awakened as your senses are renewed. 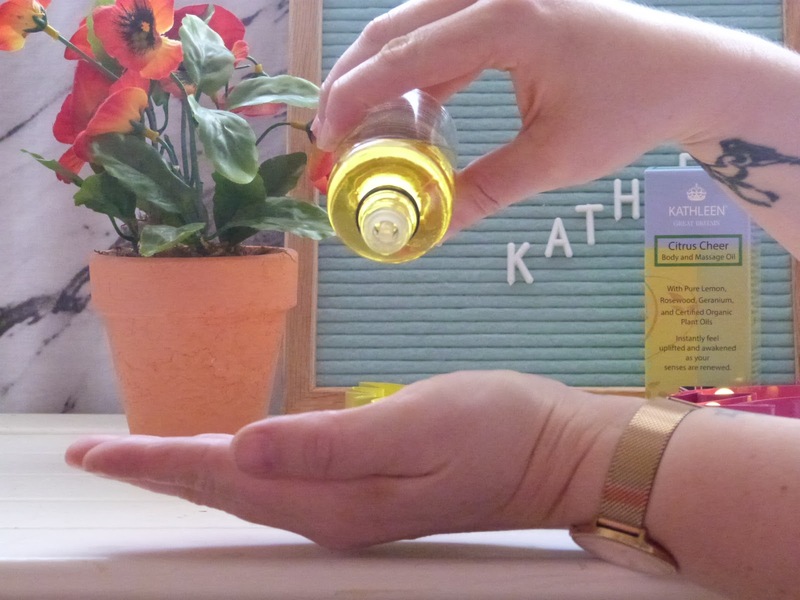 Apply a few drops into the palm of your hand, inhale the zesty scents and massage into wet skin immediately after a bath or shower, then gently pat dry with a towel. Leaves the body incredibly hydrated, softer and smoother with a non-greasy residue. Instantly feel uplifted and awakened as the senses are renewed. Almond Oil, Argan Oil, Rosehip Oil, Sunflower Oil, vitamin E, Lemon, Rosewood, Geranium. Restores lustre to dull skin, antiseptic properties help to treat pimples and various skin disorders. Lifts the mood, aids contraction, improves lymph drainage and cleanses the body. Adds freshness with its bright and citrus aroma. Rejuvenates the skin and keeps it looking healthy and young. Lively scent takes away depression and leaves one smiling upon application. Promotes beautiful and radiant skin, used to treat acne, reduce inflammation, alleviate anxiety and balance hormones. Helps uplift spirits and lessen fatigue whilst encouraging blood and lymph circulation. 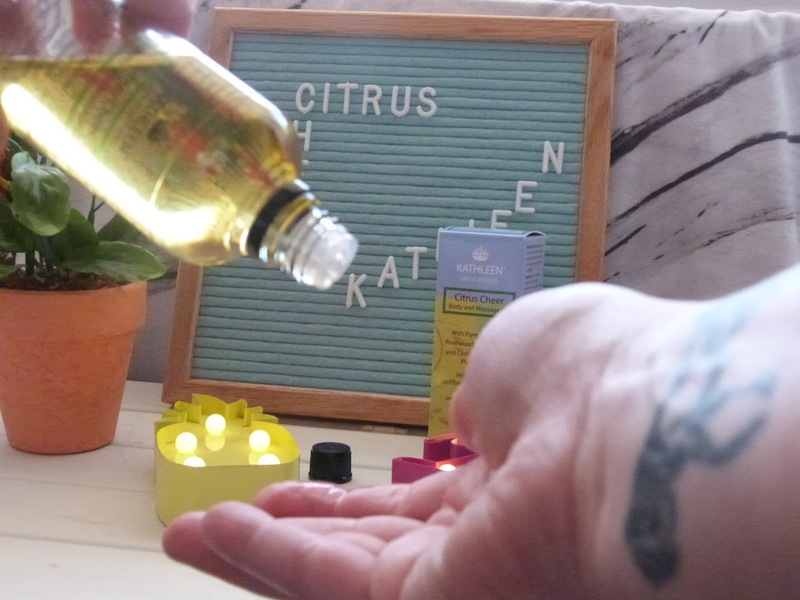 I have absolutely loved using this Citrus Cheer Body and Massage Oil. It makes getting ready after my shower such a quick and easy experience, giving me more time to get on with my day. I love the experience of taking the time to massage this into my body and inhale the gorgeous citrus scent everyday. My skin absolutely loves it and drinks it up whenever I apply it and it doesn't leave me with an oily residue either which is just amazing, as some other body oils I have used in the past do this and it makes getting dressed a bit more difficult because I feel like so sticky afterwards! I've been using this for around a month as you can probably tell from the photos, I've used up quite a bit already! I am quite liberal with it which probably explains why I have used almost a quarter of the bottle already, but a little does go a long way so if you're better at application than me you'll probably make it last longer! The citrus scent wakes me up and makes me feel so refreshed. I love how scent can do that, take you to a different place and time or just make you feel rejuvenated or relaxed. I would absolutely love to try out the Sensual Rose collection as rose is one of my all time favourite scents. 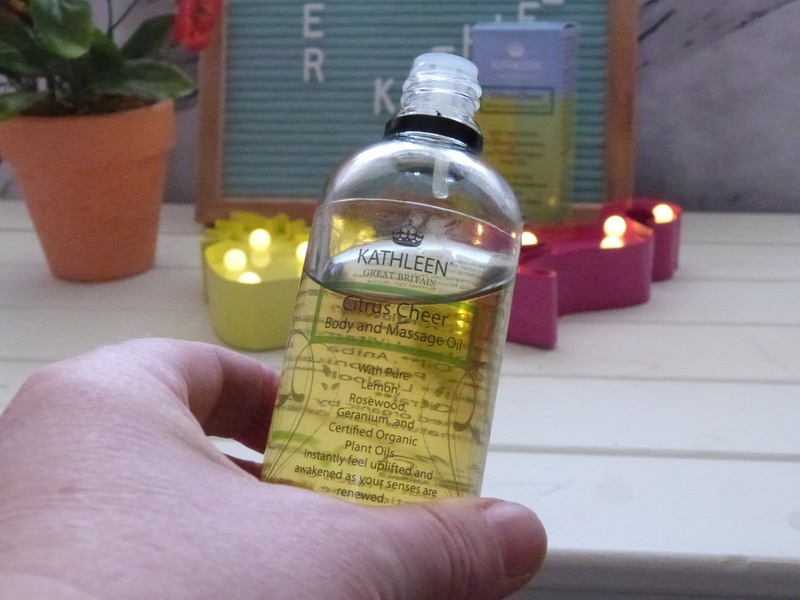 Have you tried anything from Kathleen before?! Check out the range on their website. *Product sent to me for review, all opinions and photos my own.